Bride-to-be and obsessing over florals? With so many options out there, it can be tough to narrow it down to your faves. Never fear, we're here to help! 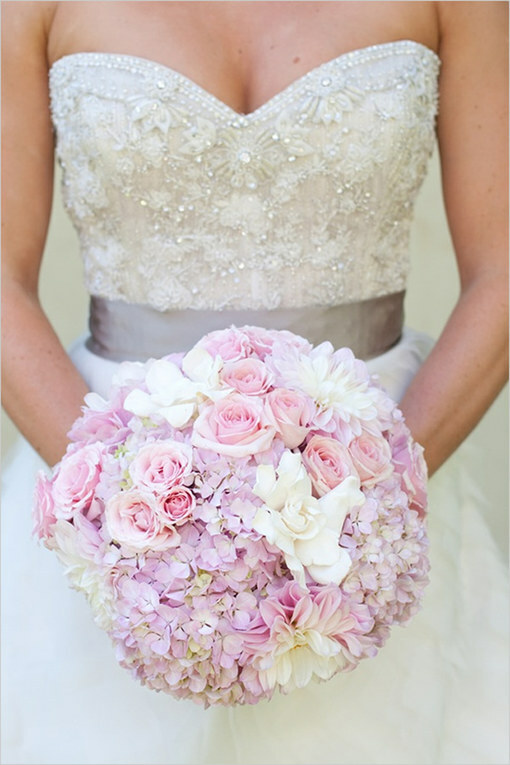 We've searched high and low for the most beautiful bouquets for your big day. From rich roses to bright lilies, pink peonies to white tulips, and blingy brooches to big blooms, this is one bunch of bouquets that are sure to please.